The board can record video and still images to USB memory, USB-HDD and SD card. Connect the unit to a network and download file. The recording board can be operated via the OSD menu of MKC cameras. 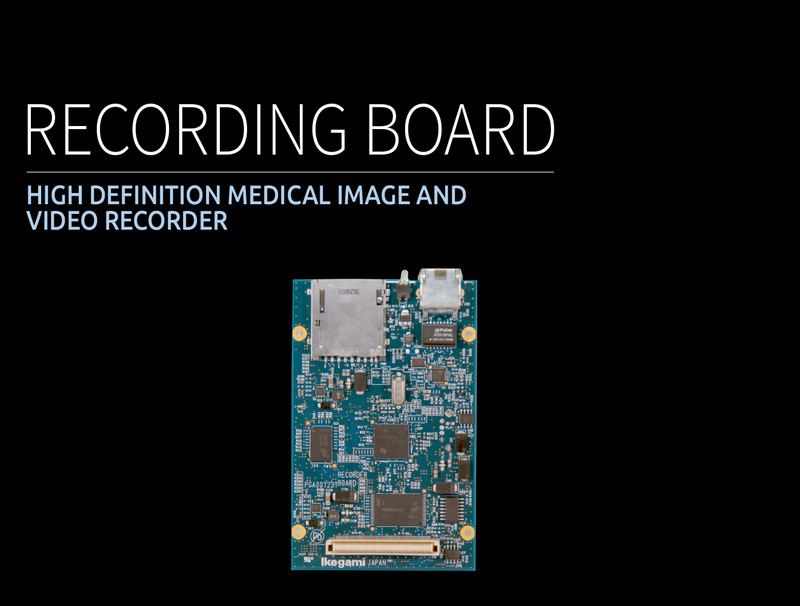 The recording board is ideal for existing MKC series users in medical fields.